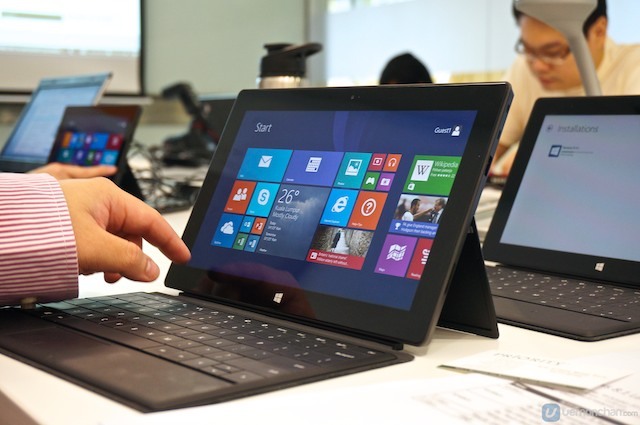 With the release of Windows 8 Microsoft has discontinued Internet Explorer 10 and older in favor for the latest version Internet Explorer 11. 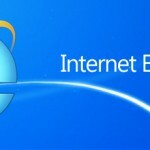 Still sometimes it is necessary to use an older version of Internet Explorer for one task or the other. But how is it possible to run an older version of Internet Explorer without switching to an older operating system version? 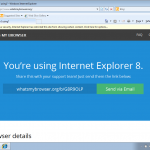 In this post I will show how it is possible to run most old Internet Explorer version on Windows 8 in 4 easy steps. You will need to download the free trial of BrowseEmAll here. After the download is finished install the application. 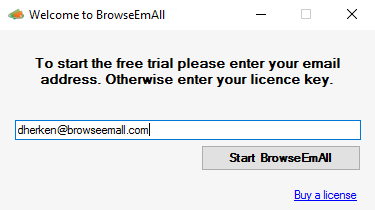 After the installation has completed successfully please start BrowseEmAll and enter your email address to start the free trial. Now the main screen of the application is opened. Select Live Test at the top left to launch a new instance of Internet Explorer. 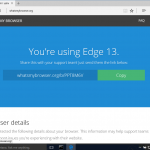 In our final step you need to enter the Url and select the Internet Explorer version you want to launch. 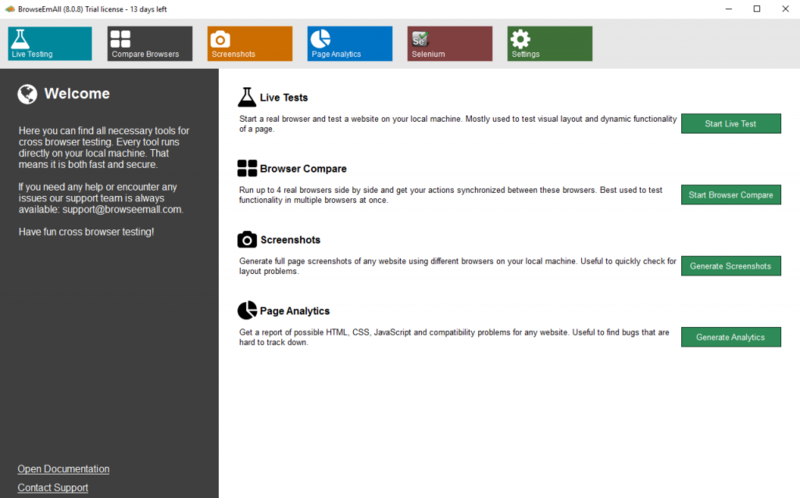 After you clicked the Start Test button BrowseEmAll will automatically download all necessary files from Microsoft and start Internet Explorer for you. 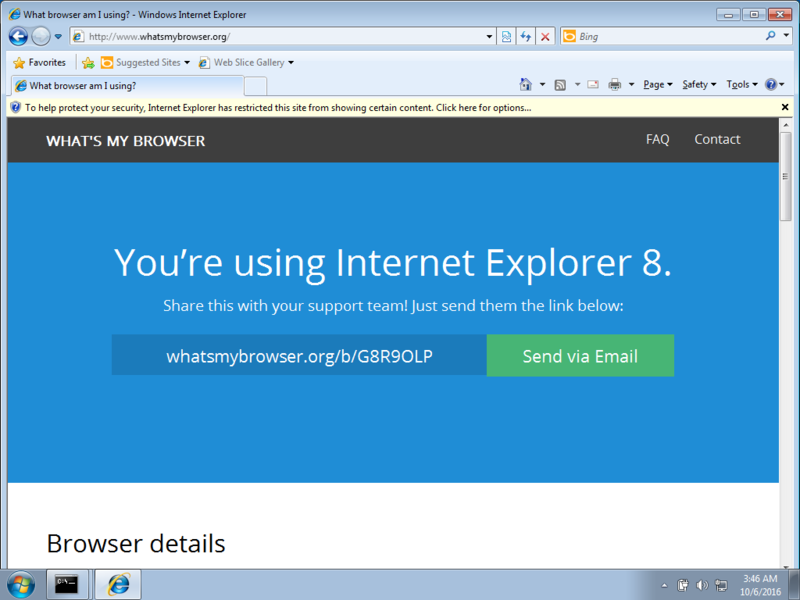 As you can see it is still possible to run older Internet Explorer versions on Windows 8. Of course BrowseEmAll also offers support for many other browsers including Chrome, Firefox and Microsoft Edge so give it a try sometime.